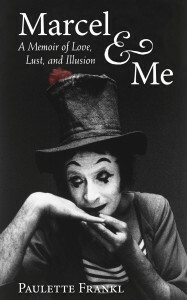 This is the memoir of a 35-year-old divorcée who encountered Marcel Marceau, a seasoned super-star backstage and accepted his invitation to join him on a one-week blind date, which led to a decades-long liaison of love, lust, and illusion. His trials have garnered him acclaim as one of the greatest criminal defense lawyers of the century. He’s the white tornado in court, a semantic samurai, a shaman, a bard, a hero to some, a trickster to others, and always a force to be reckoned with, respected by all. 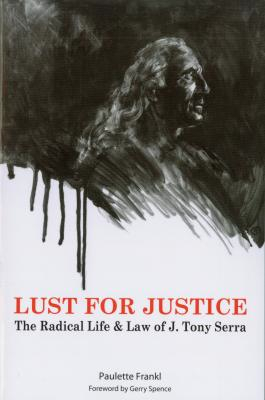 This is a no-holds barred examination of the man, his renegade lifestyle, his resolute beliefs, and the legal system he serves and transforms.